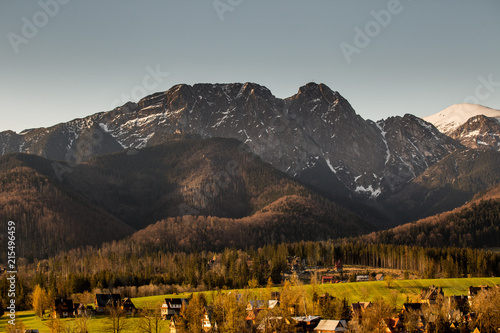 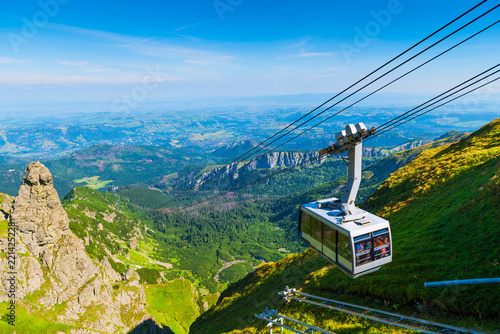 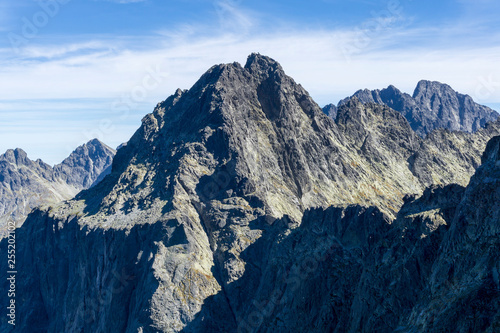 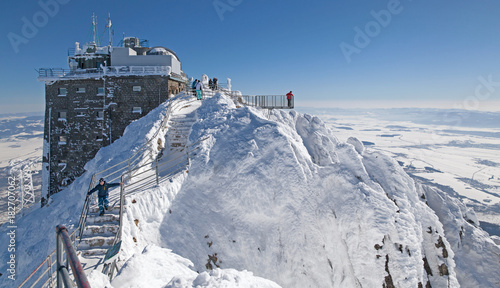 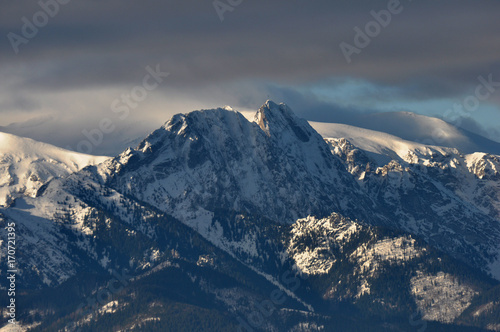 Giewont peak in the Tatra mountain. 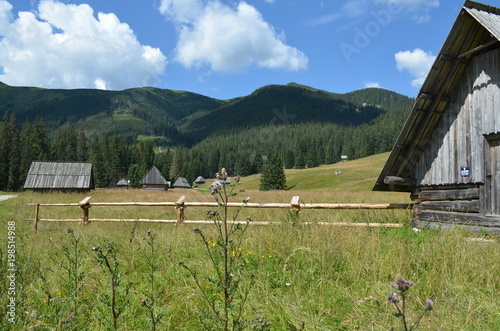 Widok na Mnicha i Rysy ze szlaku na Szpiglasowy Wierch w Tatrach. 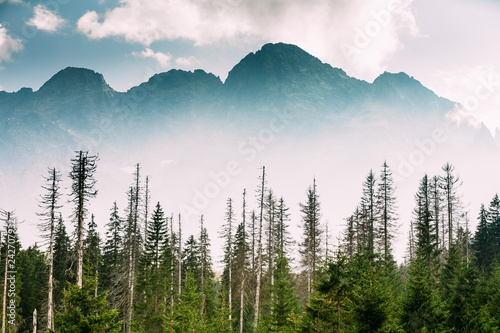 Tatra Mountains foggy view from Sokolica, Pieniny. 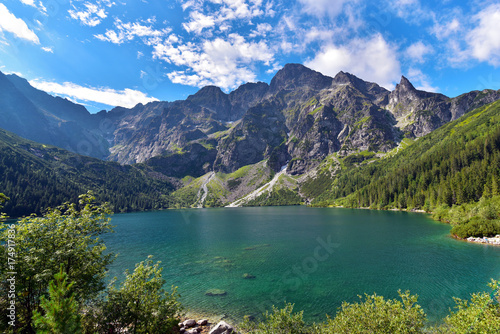 A beautiful view of the Velky Ganek. 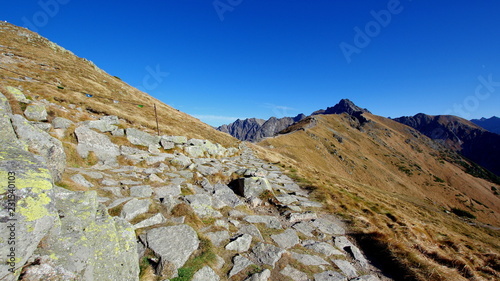 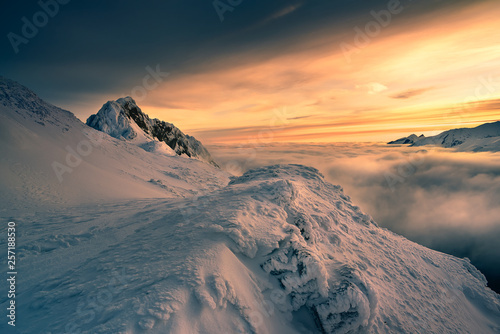 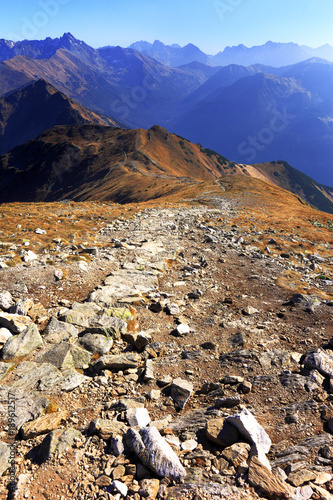 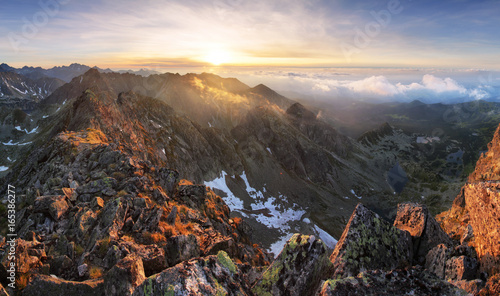 High Tatras. 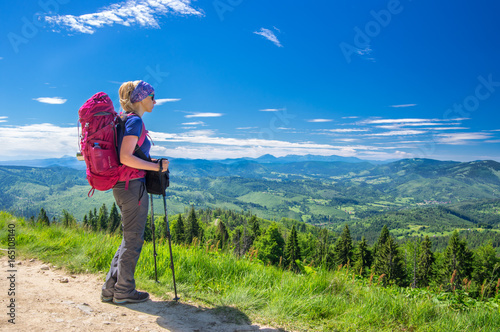 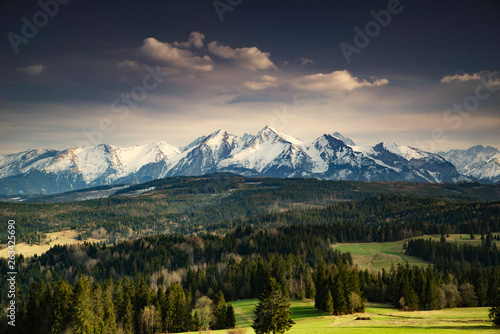 Slovakia. 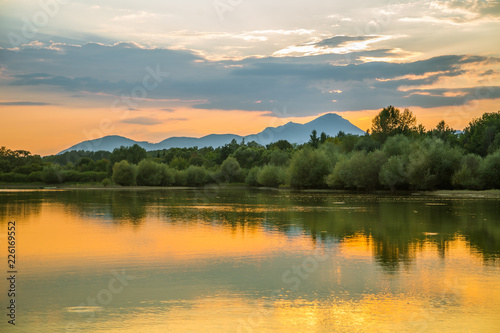 A beautiful, colorful sunset landscape with lake, mountain and forest. 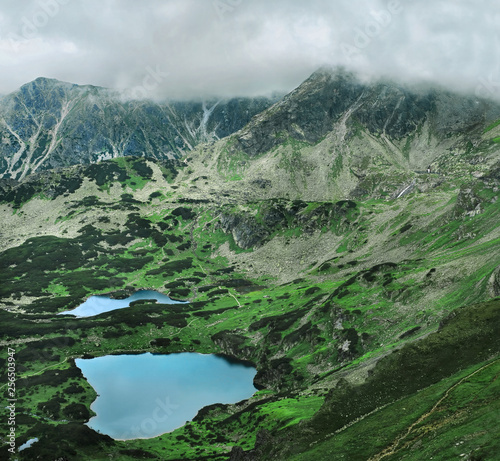 Natural evening scenery over the mountain lake in summer. 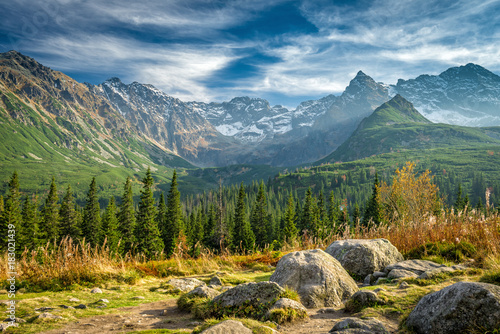 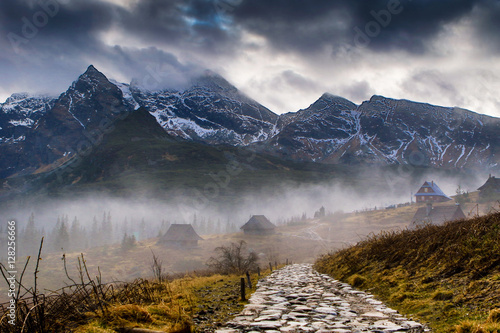 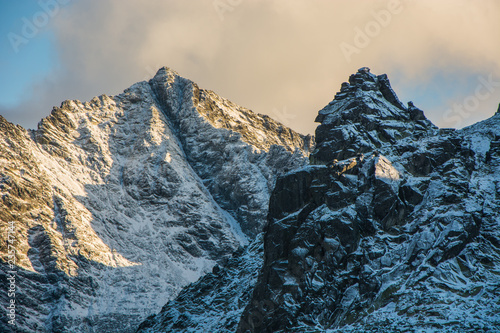 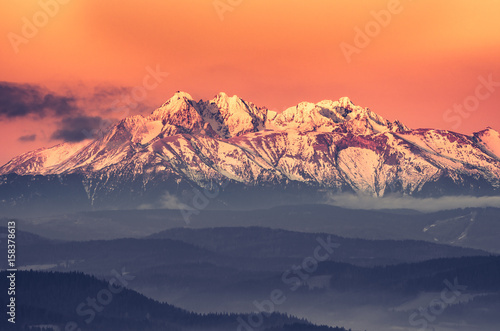 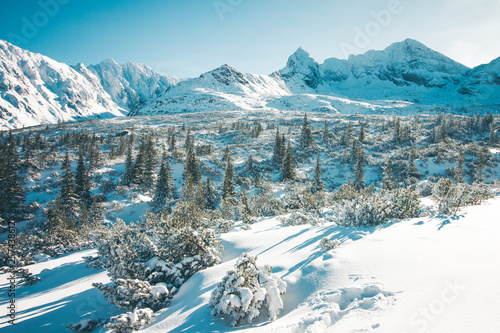 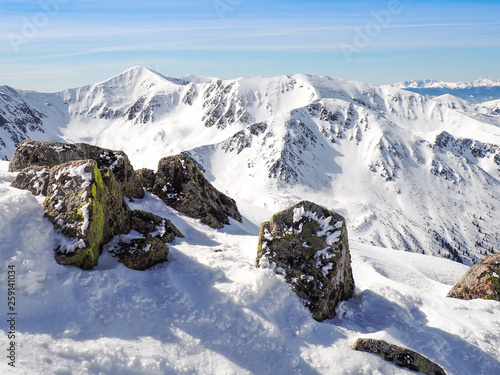 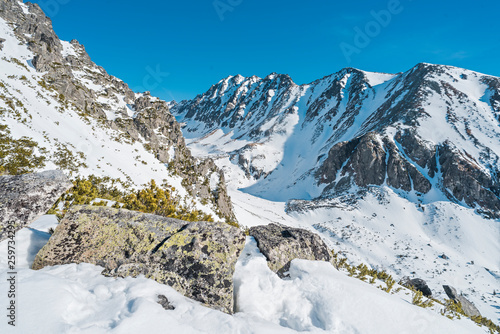 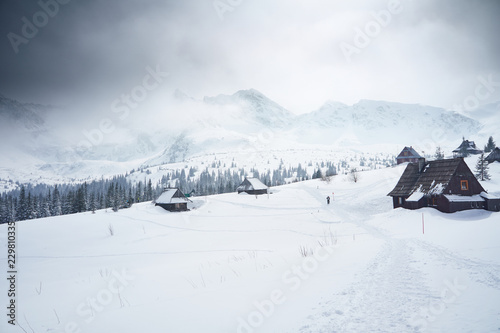 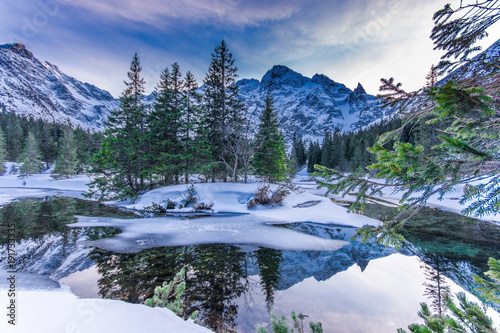 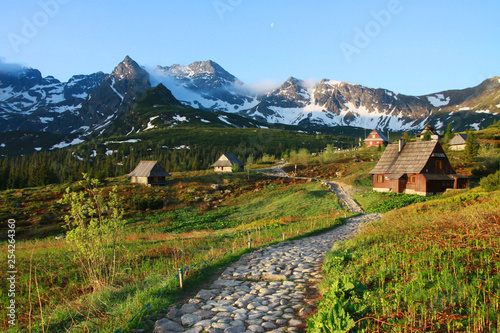 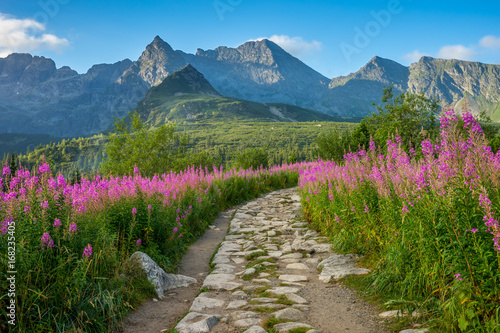 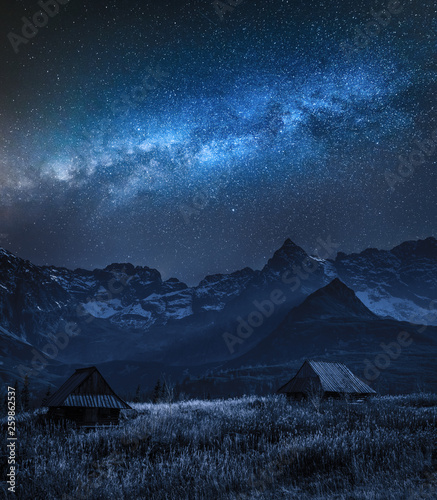 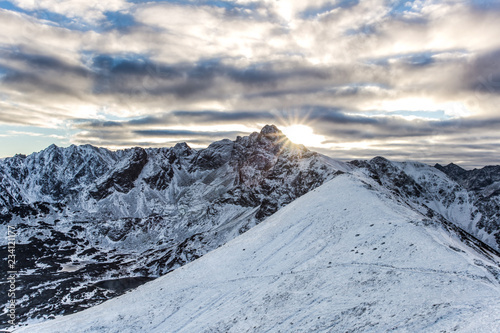 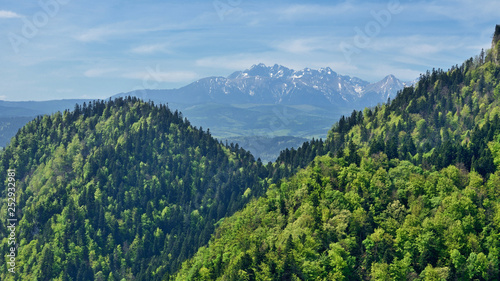 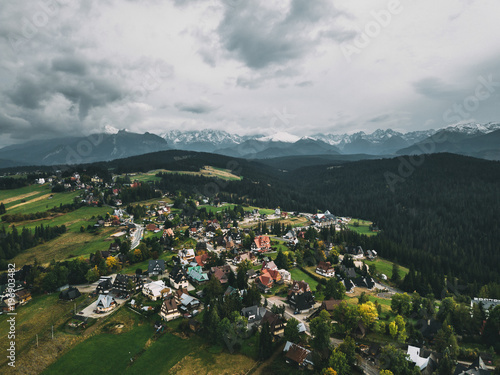 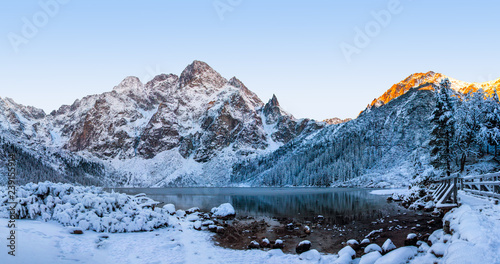 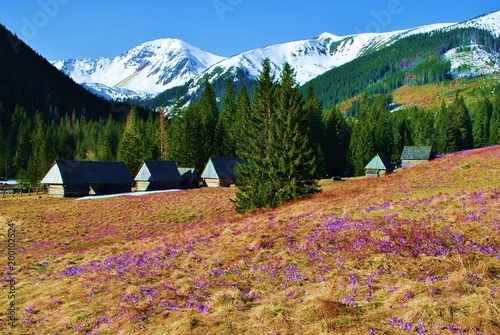 Tatra mountains in Slovakia, Europe.